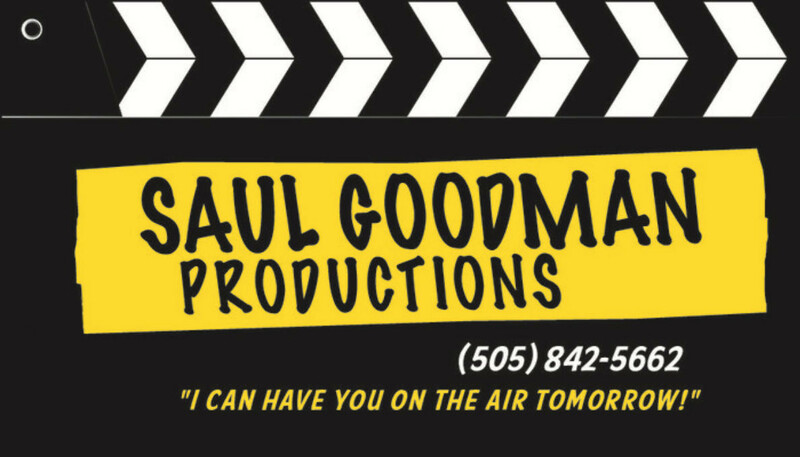 Call Saul Goodman Productions now, and we’ll have you on the air tomorrow! © 2017 AMC Network Entertainment LLC. All Rights Reserved.